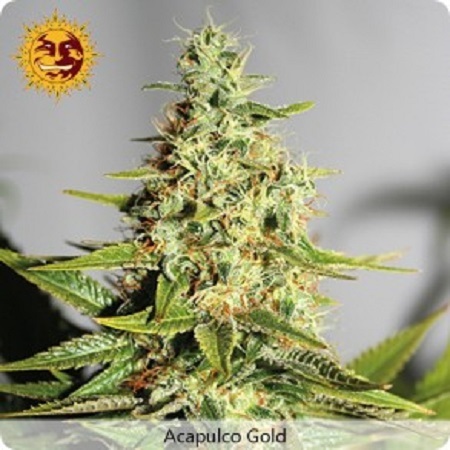 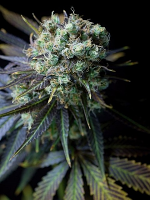 Acapulco by Barney’s Farm Seeds is a high quality, feminized marijuana strain that is renowned for its visible THC crystals, intense fruit cocktail flavours and strong sensations. 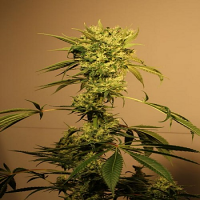 Offering a long lasting high that finds the perfect balance between upbeat effects and a stress reducing calmness, these weed seeds are capable of producing yields of up to 500g/m2 and are perfect for growing weed indoors and outdoors. 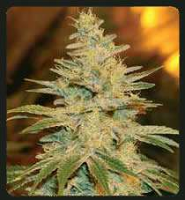 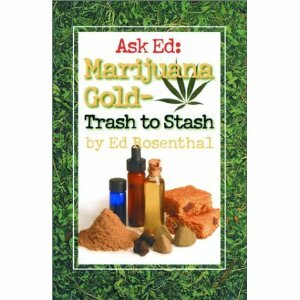 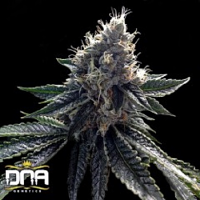 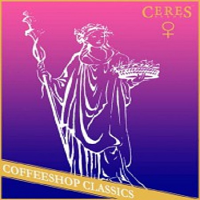 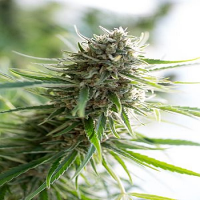 With a flowering time of 70 to 75 days, these marijuana seeds have won the Sativa Cup Winner 2010 – testament to their quality and performance.